We offer Acupuncture, Moxibustion, Cupping Therapy, and Chinese Herbal Medicine. Our clinic has one of the most comprehensive Chinese herbal pharmacies in the Mid West. Explore our Herbal Shop for teas, herbs and gifts. Visit us for an authentic TCM experience in the Twin Cities area. 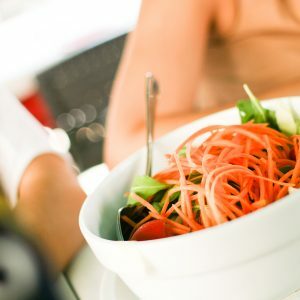 Health advice and updates about our products and services. Find out what to expect and how to prepare for your first visit. Many of our services can be combined. Check with us about your individual treatment. Not all plans cover acupuncture, please check with us before your visit. Still have questions? Have a look at our FAQ. Dr. Zhuoling Ren is the Founder, President and Doctor-in-Charge of the China Institute of Traditional Chinese Medicine. She has over 30 years of training and clinical experience in all aspects of TCM. Dr. Ren has successfully treated thousands of patients in the Twin Cities, including many with complex and difficult conditions. "Dr. Ren has brought me to a new level of health! She has helped me transform persistent kidney imbalances and infections into optimal health and vitality. I am so grateful and highly recommend her!" We offer complete healthcare in Traditional Chinese Medicine: Acupuncture, herbal medicine, moxibustion, dietary recommendations and more. 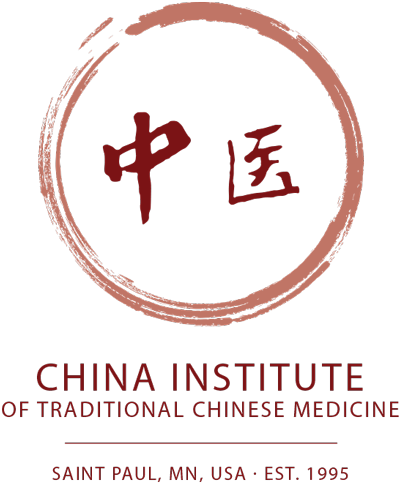 Your experience will be an authentic and personalized integration of TCM and Western Medicine Theory to the highest level. An "Ancient Path to Modern Health".